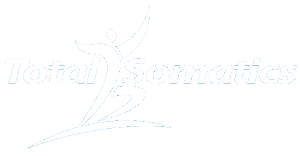 Somatic exercises deal with Sensory Motor Amnesia (SMA). Sensory Motor Amnesia is the root cause for most chronic muscular pain. It is where the brain has gone into autopilot and has simply forgotten how to switch the muscle(s) on and off at the appropriate time. SMA is created from habitual patterns such as years of sitting at a desk or nursing an injured limb, thus altering how we walk to protect it. This leads to a change in our biomechanics and musculoskeletal problems occur. It is important to have strong muscles, but you cannot truly strengthen if you don’t have FULL control of your muscles. When Somatics is performed daily, it will reduce SMA and increase your internal awareness. Our own mindfulness practice allows us to self-correct and monitor our movement and posture in response to various stressors in life. A strong muscle which the brain can fully control will support and stabilise you in any given task so that you can maintain your physical health, wellbeing and independence as you age. Remember to keep the movements slow and include the three phases: Contraction, Release and Rest. These three phases are collectively termed as PANDICULATION. In Somatics you have learnt to pandiculate muscles in order to release and reduce muscle tension. By pandiculating, it enables you to regain full muscle function and length. you to do what you enjoy, but even better than before! Somatics teaches you to find your own comfortable, neutral posture for support of your spine as you learn to sense and control your muscles from the inside out. 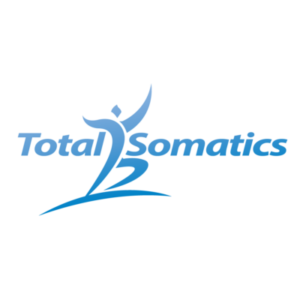 If you haven’t joined the Total Somatics online programme, make today be your first step to a life with greater mobility, reduced pain and returning to the activities you love to do. Can We Change Our Genes? April 25, 2018 By Heidi Hadley Blog biomechanics, body, breathing, conscious, design your life, educate, empower, heidi hadley, knowledge, meditation, mind, mindful, mindfulness, movement, online program, posture, recalibration, recreation, skills, software update, soma, somatics, subconscious, total somatics Comments Off on Get off the Hamster’s wheel and START LIVING!